​AccorHotels and sbe Entertainment Group ("sbe") have signed a Letter of Intent and entered into exclusive negotiations for AccorHotels to acquire a 50% stake in sbe, further illustrating AccorHotels’s strategy to expand its offering in the luxury lifestyle hospitality segment. This partnership will combine the expertise and savoir-faire of the two groups; AccorHotels will acquire the 50% of sbe's common equity held in part by Cain International for $125 million. Sam Nazarian will continue to own the remaining 50% of sbe. In addition, AccorHotels will invest $194 million in a new preferred debt instrument that will be used to redeem all existing preferred units, also held in part by Cain International. 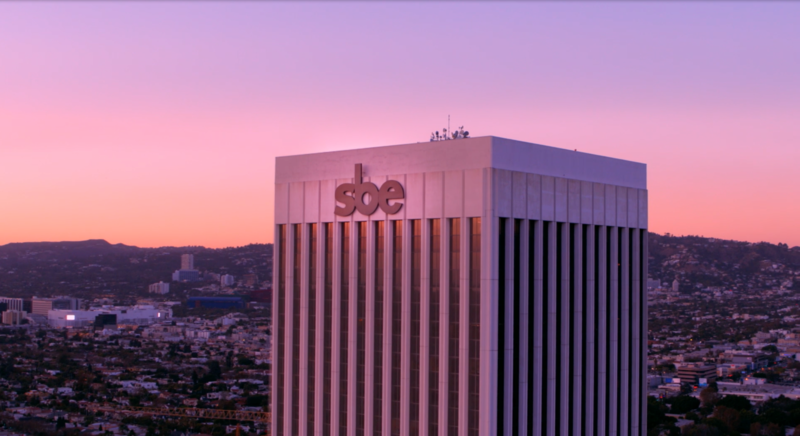 AccorHotels’ total investment in sbe will be $319 million.